Careem was launched in Pakistan in March 2016 and has rapidly become one of the most popular ride-hailing services in the country. The company stated that sensitive information like customers' names, email addresses, phone numbers and trip history data had been stolen by hackers. 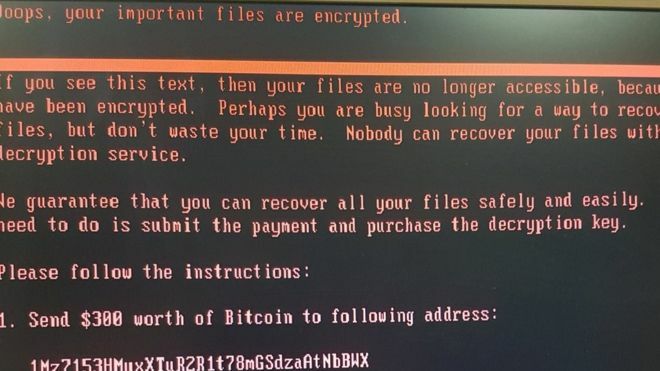 This outbreak of Bad Rabbit Ransomware bears similarities to the WannaCry and Petya ransomware outbreaks that spread around the world causing widespread disruption earlier this year.